Sarajevo, Prague – Plans to use public money to guarantee a Chinese loan for the planned Tuzla 7 coal power plant could be illegal and need to be investigated by the Energy Community Secretariat, according to a formal complaint submitted to the regional body today by the Aarhus Resource Centre, Sarajevo, and CEE Bankwatch Network. The Federation of Bosnia-Herzegovina Government has already approved a guarantee for a EUR 614 million loan from the China Export-Import Bank and is trying to rush it through the Parliament before general elections on 7 October. 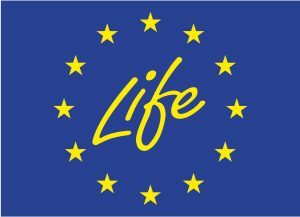 However, under the Energy Community Treaty, Bosnia-Herzegovina must follow EU rules on subsidies in the energy sector. Among other things, in most cases state guarantees may only cover maximum 80 percent of the total loan amount. 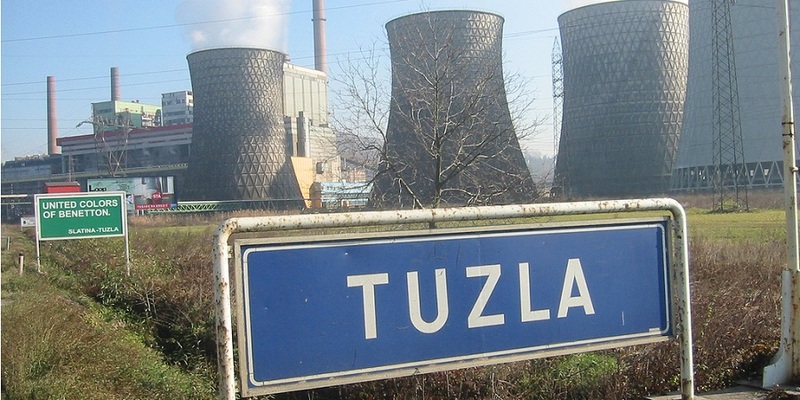 The proposed guarantee for Tuzla 7, however, covers 100 percent of the loan, plus interest and other associated costs. There are circumstances in which this is allowed, but Aarhus Resource Centre and Bankwatch argue that the relevant conditions are not fulfilled in this case. “Given the extremely complicated nature of legislation on subsidies, the mere fact that the State Aid Council of Bosnia-Herzegovina approved this guarantee within eight working days of receiving the request from the Federal Ministry of Finance casts doubt on the quality of the assessment”, said Nina Kreševljaković of the Aarhus Resource Centre, Sarajevo. “Using public money to support a new coal power plant is scandalous and deserves much more in-depth scrutiny than this. It will lock us into 40-plus more years of health-damaging pollution, greenhouse gas emissions and most likely economic losses too. The Energy Community needs to examine the case before any further steps are taken and Parliamentarians need to resist the pressure to approve the guarantee”, she added. “Since 2017, China has required Chinese entities operating overseas to observe the laws and regulations of host countries, as well as international best practices to mitigate known risks, through its ‘Guidance on Promoting the Green Belt and Road’. China must cease financing consideration for the project while investigation on illegal state aid is underway,” stated Pippa Gallop of CEE Bankwatch Network.